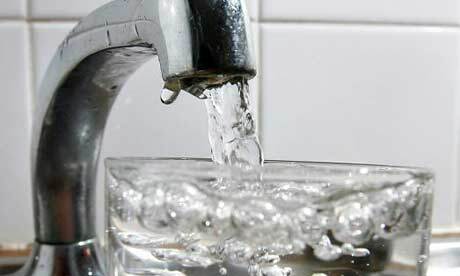 I was part of the too-good-for-tap-water club for a looong time. I insisted it tasted funky, so I opted for bottled or filtered water. Turns out they may taste better, but they’re really awful for you and the environment. Ever thought how ridiculous it is that we burn precious oil to transport water– a natural resource– around the country and the world? Save the environment and yourself. Drink tap water.